2/1 Update: Heath update, BG teaser + Randal, Ask answers, next Q&A date! Heath update, your RE:H questions answered, and an art update! Also: In-character Q&A moved to TOMORROW 10 PM EST/GMT-5 on Discord! 1/18 Update: Heath update, BG teaser + Randal, music teaser, next Q&A date! 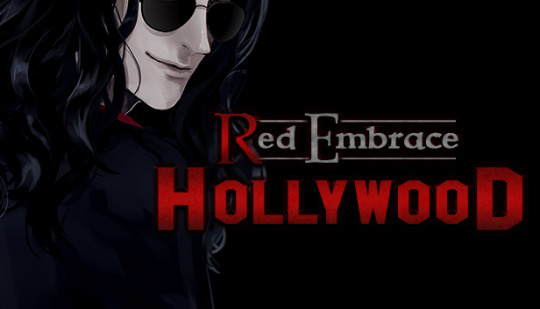 Today’s update includes some exciting RE:H teasers, and the announcement for the next in-character Q&A day! 12/31 Update: New Year's [Eve] Special Art! 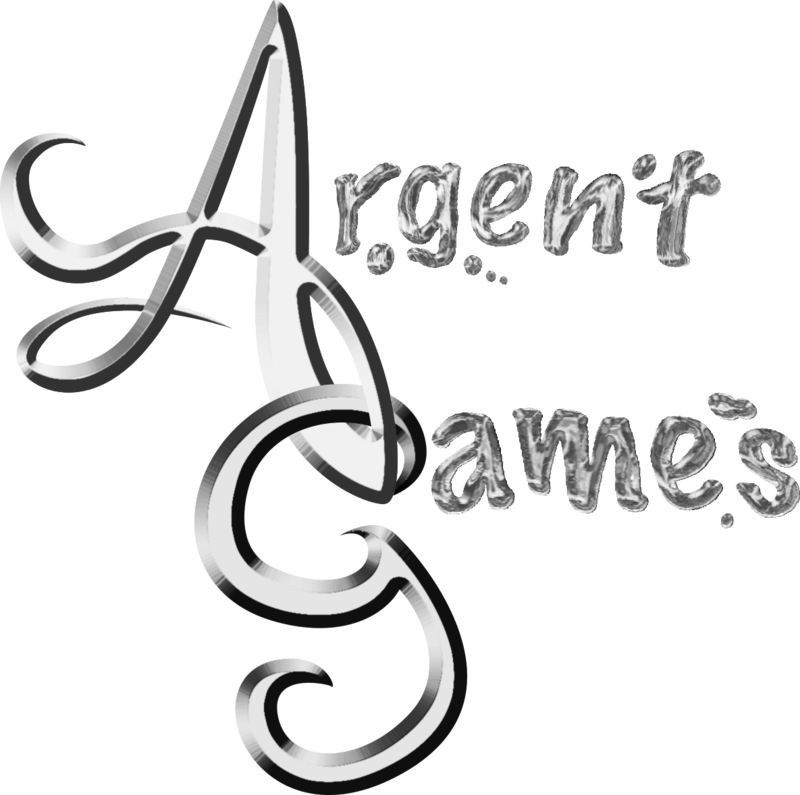 The two of us at Argent Games want to thank you so much for your support in 2018, especially for RE:H. We have big plans ahead for 2019, and we hope you all will be along for the ride! 12/28 Update: Heath route progress, music teaser, in-game convo survey! 12/17 Update: Randal route finished!! Art update, new blog! Welcome to our new blog! We’ve migrated to a self-hosting type of solution. We will minimally cross-post/maintain the Tumblr blog for a small period of time.